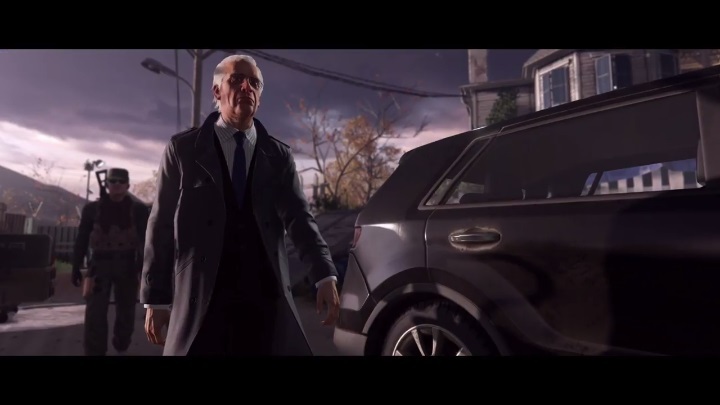 Ever since IO Interactive’s Hitman reboot came out in March 2016, the Danish video game developer has been releasing new content for the game, adding bonus missions, contracts and also bringing a new Elusive Target to the game every couple of weeks or so. 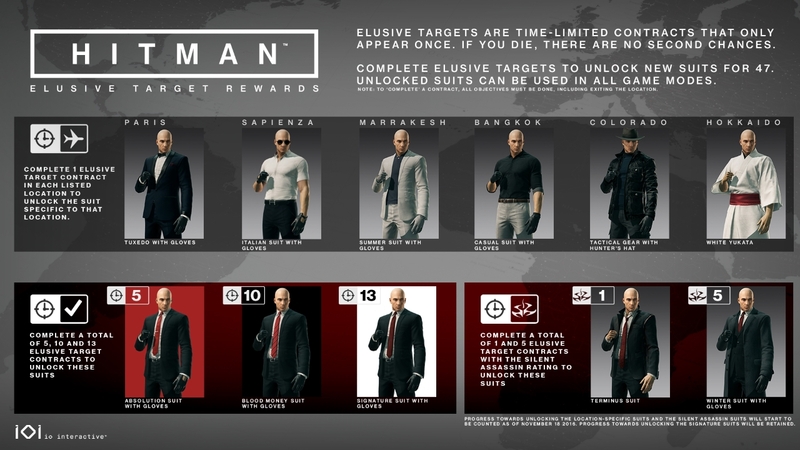 These Elusive Targets are one of the most interesting components of Hitman, as they are assassination targets that are only available in the game for a limited period of time. Also, if players screw up during the mission and get killed they won’t have a second chance to attempt it, so nerves of steel and careful planning are necessary to succeed in these engagements. And there’s a new Elusive Target available in the game right now, a shady character known as “The Bookkeeper”, who can be found in the highly-guarded militia compound that was the setting for Hitman’s episode 5 released last September. And aside from the fact that the Colorado farm is full of guards on high alert, the briefing video above makes it clear that this Bookkeeper guy is something of a paranoid fellow and will flee as soon as he hears a gunshot. This means stealth will be of the utmost importance in this mission, while players must also retrieve the man’s ledger before making it out of the compound. So this looks like it will be another involved and exciting mission for those who are still having fun with this latest Hitman game, while this is also an opportunity to unlock the tactical gear with hunter’s hat and other outfits for Agent 47, as seen in the image below. Note: Elusive Target 22 “The Bookkeeper” will be available in the game until Friday, March 24.